We offer lessons for acoustic and electric guitar, bass guitar, drums, banjo, mandolin, piano, stringed instruments, and all band instruments. If you are interested in lessons, please contact us at 440-632-0678 or fill out this questionnaire. Our instructors are experienced in a variety of styles of music to meet your needs. Along with regular practice and attendance, they will help you meet your musical goals while having fun! Monthly tuition is $80 per month, due in advance at the first of each month. There is a one time $20 registration fee that is due at the time a slot is reserved for your lessons. Download our lesson policies or call 440-632-0678 for more information. 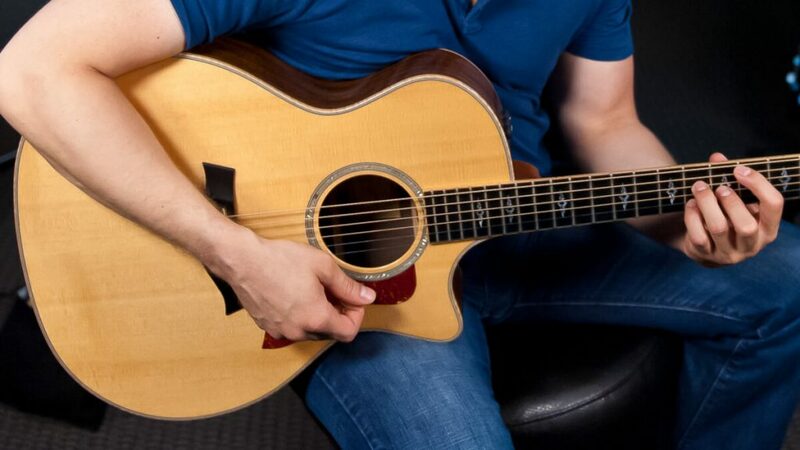 There are great benefits of taking lessons with Roadhouse Music. The first lesson book is free (up to $10 value), unlimited free rehearsal time in our private lesson studios, you can earn a free lesson every three months, free wi-wi in our waiting area, professional and highly qualified teaachers! We host two recitals per year, one in the spring and one in the fall. Students are encouraged, but not required to participate.